H-ROC is attempting to break the world record (Guinness book of world records) for most songs ever released on a digital album. The album has 151 songs. The current record holder has 111 songs. Over ten years of unreleased music all combined on one album. 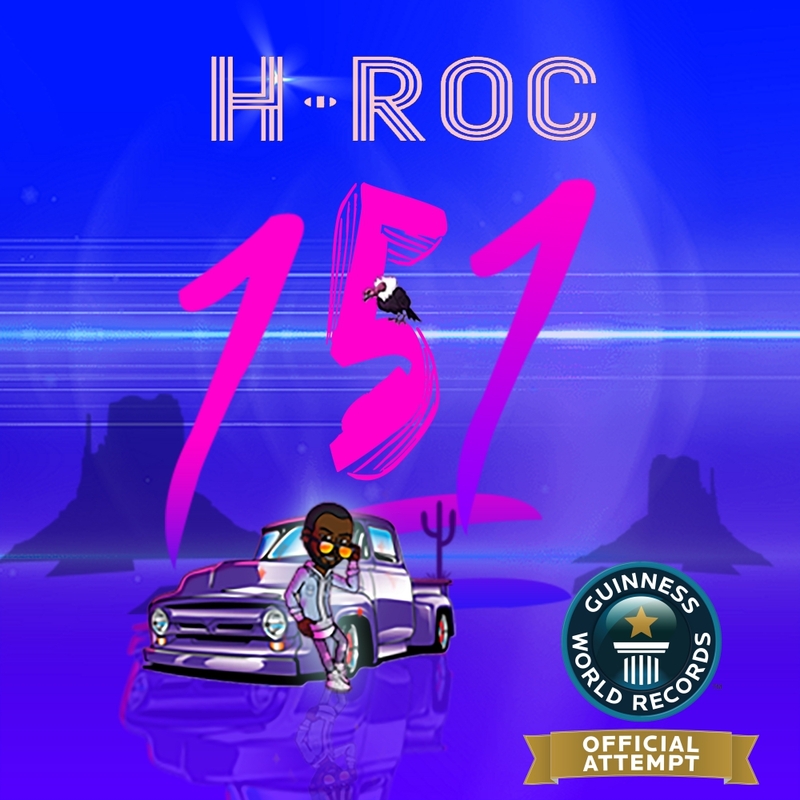 H-ROC calls this 151 album his life’s work. H-ROC’s “I Remember” music video was shot in Bangkok, Thailand and produced by A.Jax Lau.Ryn. “I remember” catches H-ROC reflecting on his life growing up in Tucson, AZ including the up and downs of making it as an artist.